As a volunteer at Hosanna Church, you'll play an integral role in bringing our vision to life. View current openings below to get plugged into the opportunity that best fits your unique gifts and interests. Meals-On-Wheels is a Northfield Hospital-supported volunteer organization dedicated to meeting the nutritional needs of the community through home-delivered meals. Meals need to picked-up at 12 pm from the Northfield Hospital and most routes take about an hour to deliver. Click here to sign-up for a shift to deliver meals. Volunteers assist kids ages infant-grade 5 in the preschool classroom, nursery, or mid-week large group/small group settings. Roles include room assistants, large group teachers, small groups leaders, guest services representatives, and more. Come alongside students grades 6-12 to help them embrace and live their faith. Roles include: small group leaders, peace force team members, administrative team members, and more. Lakeville Campus: Contact Allison Jensen, Student Ministries Administrative Assistant, at to sign up. Northfield Campus: Contact Jeff Wright, Student Ministries Pastor, at to sign up. Shakopee Campus: Contact Kelly Nelson, Shakopee Student Ministries Pastor, at to sign up. Volunteers are people-oriented individuals who like to serve. Roles include Hosanna Cafe baristas, weekend service ushers, greeters, communion assistants, guest services representatives, and more. Lakeville Campus: Contact Sue Rohlwing, Lakeville Campus Coordinator, at to sign up. Northfield Campus: Contact Steph Helkenn, Northfield Campus Coordinator, at to sign up. Shakopee Campus: Contact Kristin Woytassek, Shakopee Campus Coordinator, at to sign up. 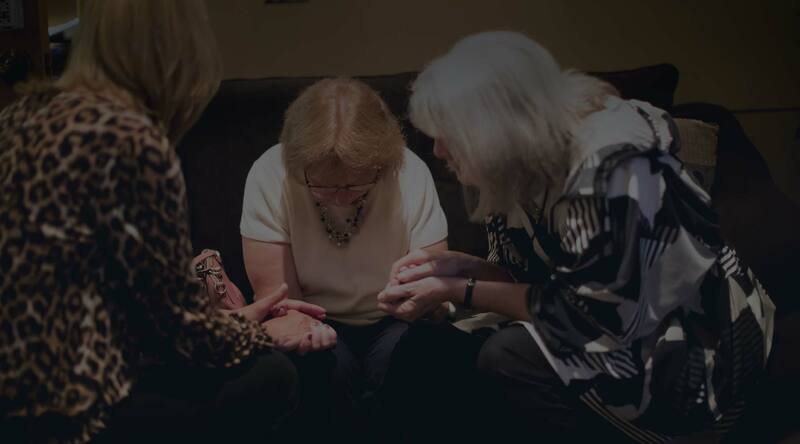 Volunteers can partner with Prayer & Care Ministries in a variety of ways, including as a member of the Prayer Team, or as a Care Ministries volunteer serving people in need during Tuesday Care Nights and throughout the week. Lakeville Campus: Contact Dani Van Voorst, Prayer & Care Administrative Assistant, at to learn about specific opportunities and to sign up. Northfield Campus: Contact Dean Swenson, Northfield Campus Pastor, at to learn about specific opportunities and to sign up. Shakopee Campus: Contact Teresa Cresap, Prayer & Care Ministries Coordinator, at to learn about specific opportunities and to sign up. Volunteers are needed to support Core Courses, Discover/Connect sessions and other workshops. Roles include assisting staff with various administrative tasks (making copies, compiling course materials and supplies, etc) or assisting during sessions (participant check-in, room set-up, child care, etc). Lakeville Campus: Email Tamra Brunn, Adult Ministries Coordinator, at to sign up. Northfield Campus: Email Steph Helkenn, Northfield Campus Coordinator, at to sign up. 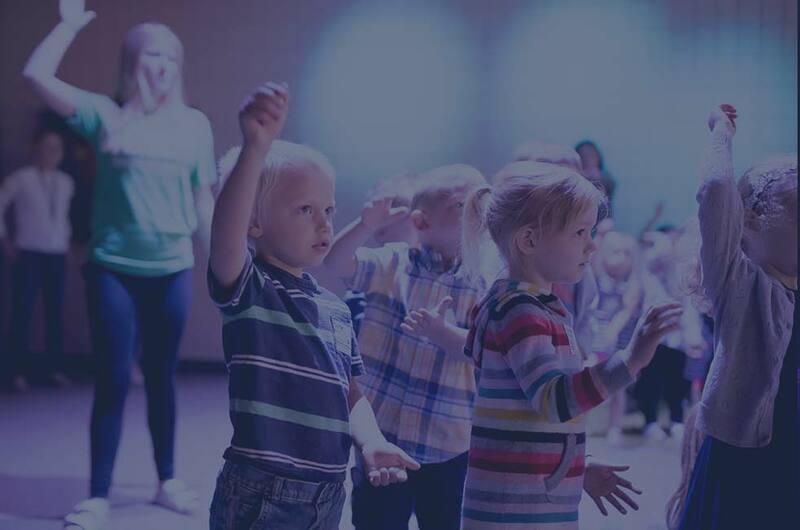 Shakopee Campus: Email Teresa Cresap, Prayer & Care Ministries and Shakopee Small Groups Coordinator, at to sign up. 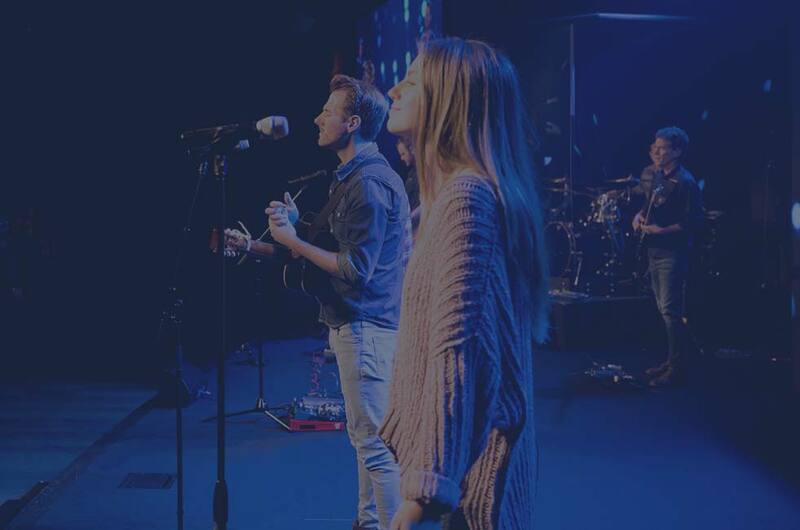 Worship Team members lead worship at all campuses every weekend. Options are available for both adults and kids. Auditions are scheduled once the applicant passes an approved skills assessment and interview. Contact Chris Greseth, Worship Pastor, at to apply. Volunteer will help set the stage at Hosanna Church each week. Areas of opportunity include woodworking, metalworking, painting, non-motorized mechanics, robotics, sculpting, an eye for visual aesthetics, and more. Contact Trevor Chick, Production Director, at to sign up. Volunteers support programming, services, events, and courses with sound, lighting, and camera work. Roles include camera operators, graphics operators, audio engineers, lighting technicians, and more. Handy men and women, green thumbs, and caretakers are needed to help maintain campus buildings and the surrounding grounds. Roles include: facilities cleaning crew, equipment mechanics, gardeners & groundskeepers, emergency response team members, mowers, painters, and more. Contact Keegan O'Brien, Facilities Coordinator, at to sign up. Volunteers provide friendly customer service during busy store hours. Roles include cashiers and stock associates.